A specially produced edition of The Fold accompanying the exhibition will be launched. This event will also include performance by Philip Napier and a reading by Sue Rainsford. 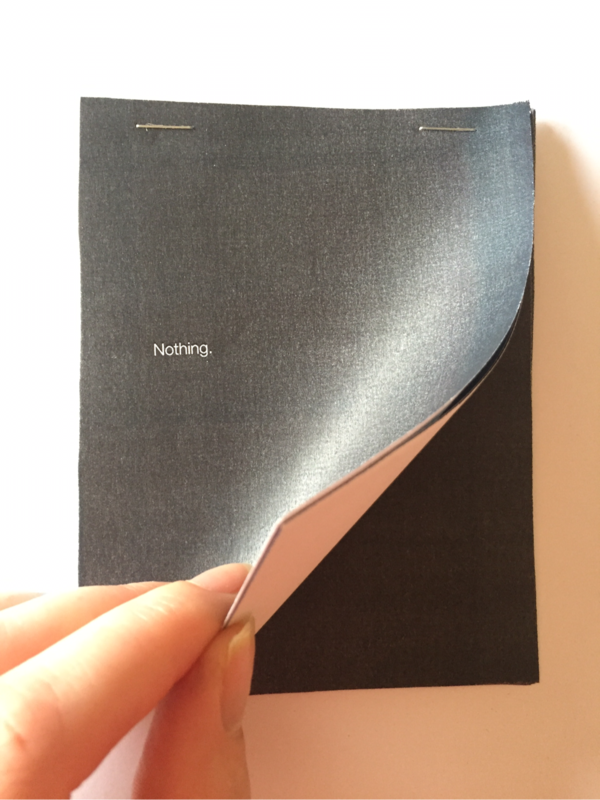 Curated by Alison Pilkington and Cora Cummins (The Fold), Rosebud invites artists to respond to the idea of proclamations and manifestos and the power of the printed publication. Whilst it can be argued that the medium of print is rapidly in decline artists continue to find exciting and diverse ways to exploit its potential for dissemination of ideas. 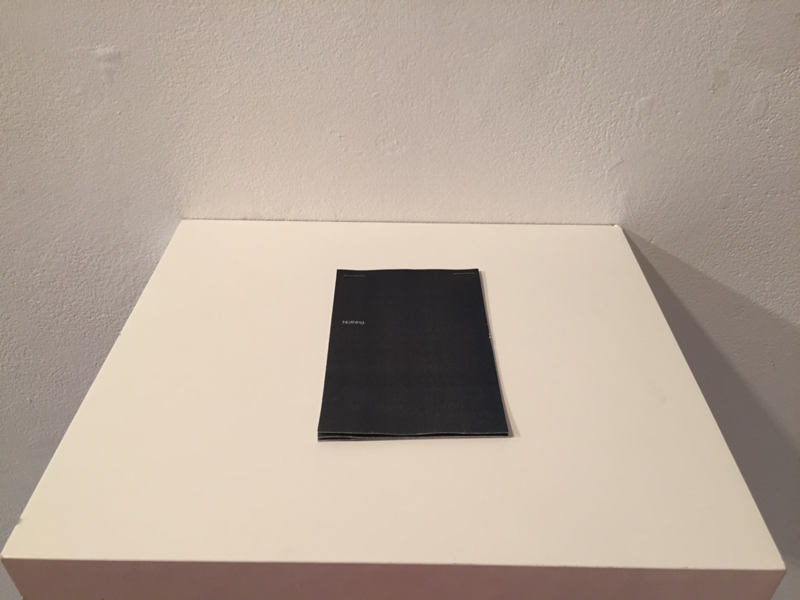 Engaging with ideas of both the personal and the political, artists have utilised a wide variety of mediums including printed matter, tapestry, banners, zines and performance. 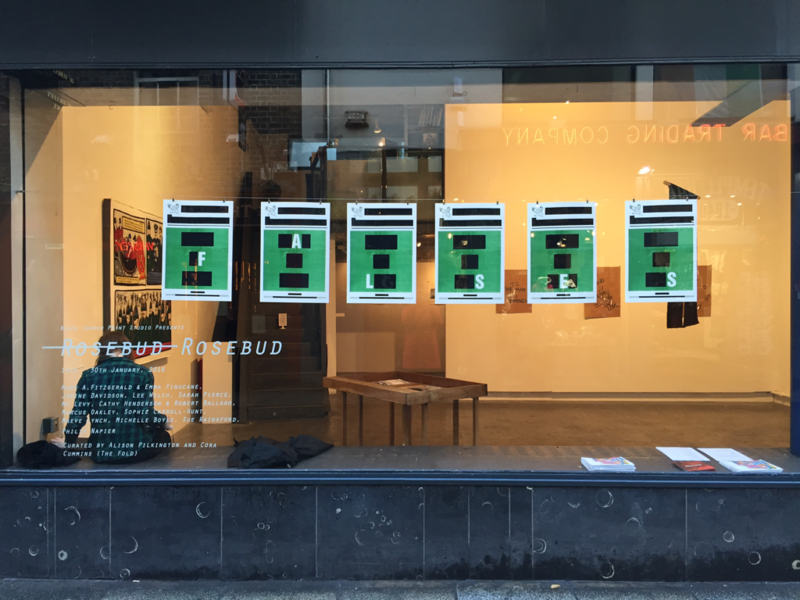 Rosebud includes artists Michelle Boyle, Janine Davidson, Mary A. Fitzgerald and Emma Finucane, Cathy Henderson and Robert Ballagh, Sophie Carroll Hunt, Mo Levy, Maeve Lynch, Philip Napier, Marcus Oakley, Sarah Pierce, Sue Rainsford and Lee Welch.